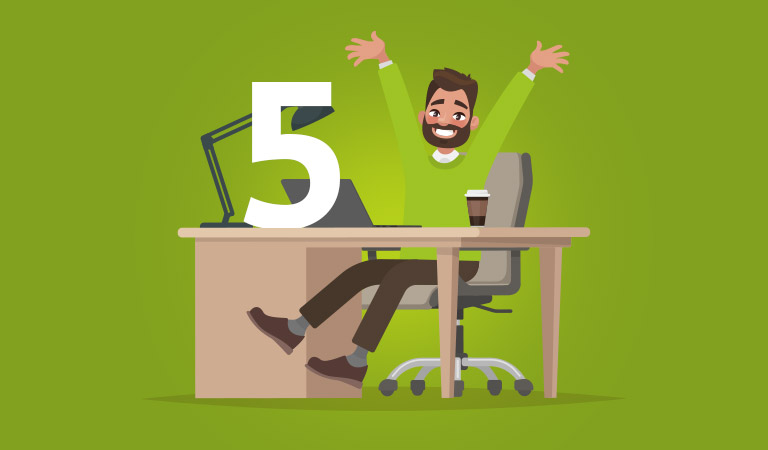 It’s a very special day in the Next Business Energy office today, it’s our 5th birthday! In 2014, you could count the number of Next Business Energy employees on one hand. It was a small but dedicated team, all sitting in a small city office. 2015 saw the acquisition of approximately 4,000 new business customers wanting to partner with a new generation of energy retailer. 2017 saw the introduction of NextConnect, our customer insights portal delivering real-time information about our customers’ energy usage. In March 2018 we re-branded to reflect a brighter design. We also optimised all digital platforms for mobile and tablet. Each year we continued to grow and in 2018 we were awarded top spot in the AFR FAST 100. All of these achievements would not have been possible without the dedication of our staff and the trust of our customers. So, thank you to everyone who has supported and believed in us over the past 5 years. Here’s to many more to come!